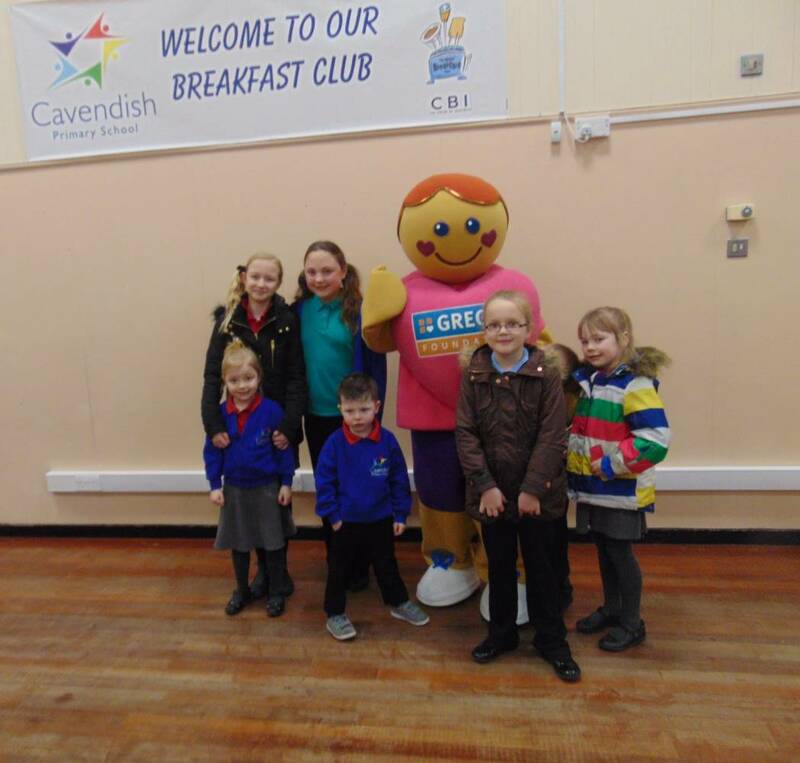 We offer an extremely successful Breakfast Club which is open to all children from 7.45am, £1 per session. Breakfast is served until 8.20am, following which children are taken outside to play. Should the weather be poor, indoor play will take place. Children are then escorted to their classes by members of the Breakfast Club Team. There are different cereals to choose from, toast with lots of spreads and even beans on toast on a Friday.